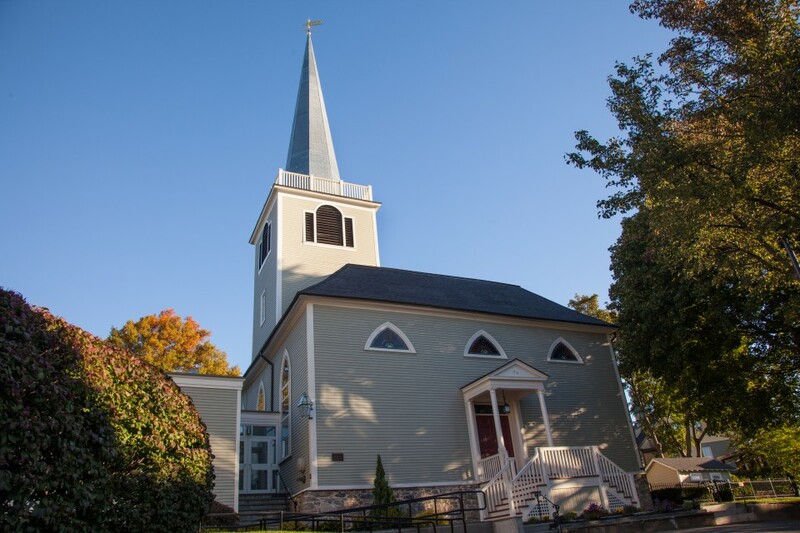 Built in 1714, St. Michael’s is the oldest Episcopal Church in New England still standing on its original site. 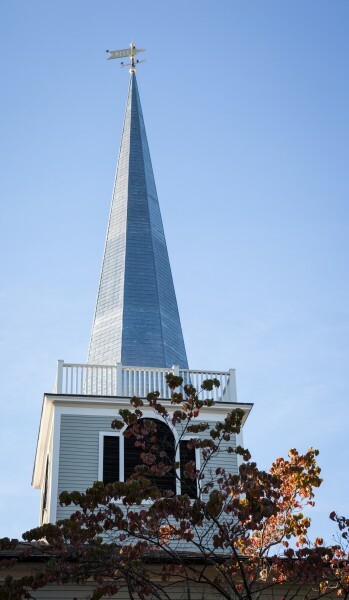 During the summer of 2014, BWK removed the church’s existing bell tower roof and installed a new zinc-clad steeple. The intent was to replicate the original wood steeple removed in the late 18th century. 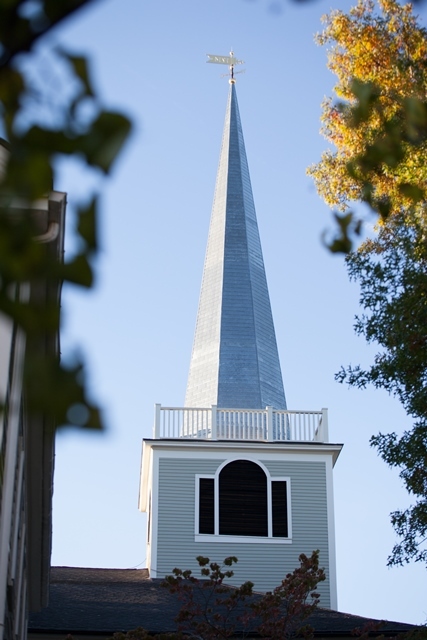 Structural steel was installed and the existing bell tower framing was reinforced to support the 56.5’ steeple. 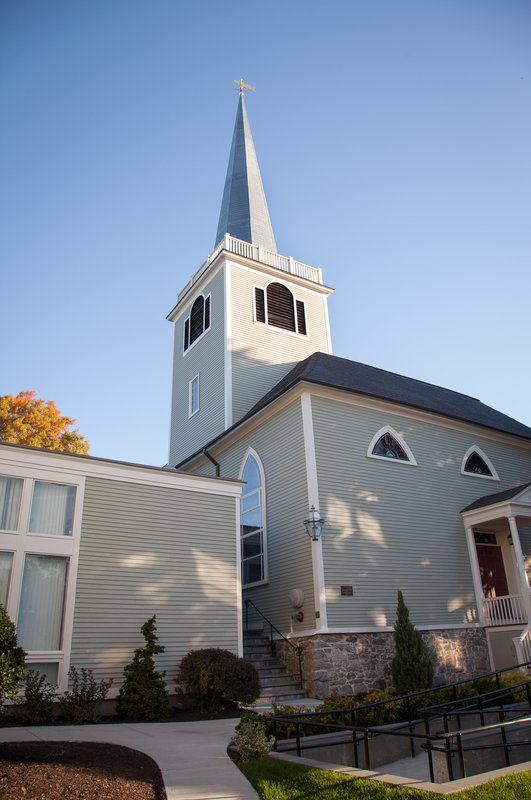 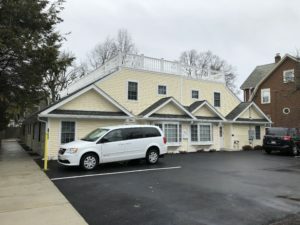 Careful planning was necessary to raise such a large structure over a crowded part of town during the busy summer months. In an effort to maintain the historical integrity of the church, BWK worked closely with Nilsson+Siden to reincorporate elements of the original roof framing and moldings into the new design.